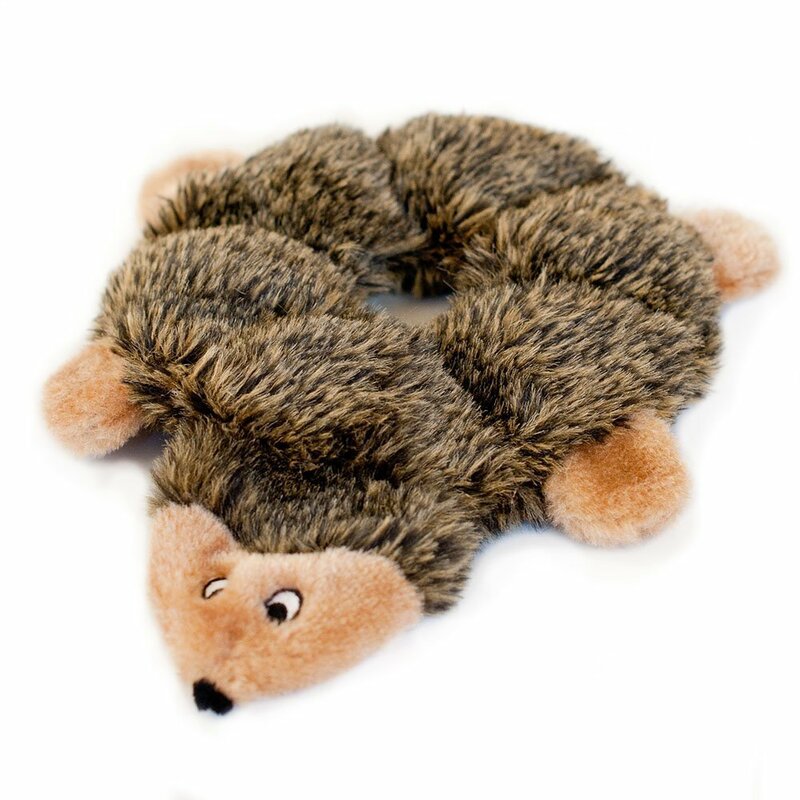 Loopy Hedgehog is a flat, no-stuffing, plush dog toy that will provide hours of squeaking fun without the unnecessary need of cleaning up fuzzy stuffing mess! Your furry best friend will go crazy over this lovable woodland hedgehog in a ring shape that is easy to chew on. 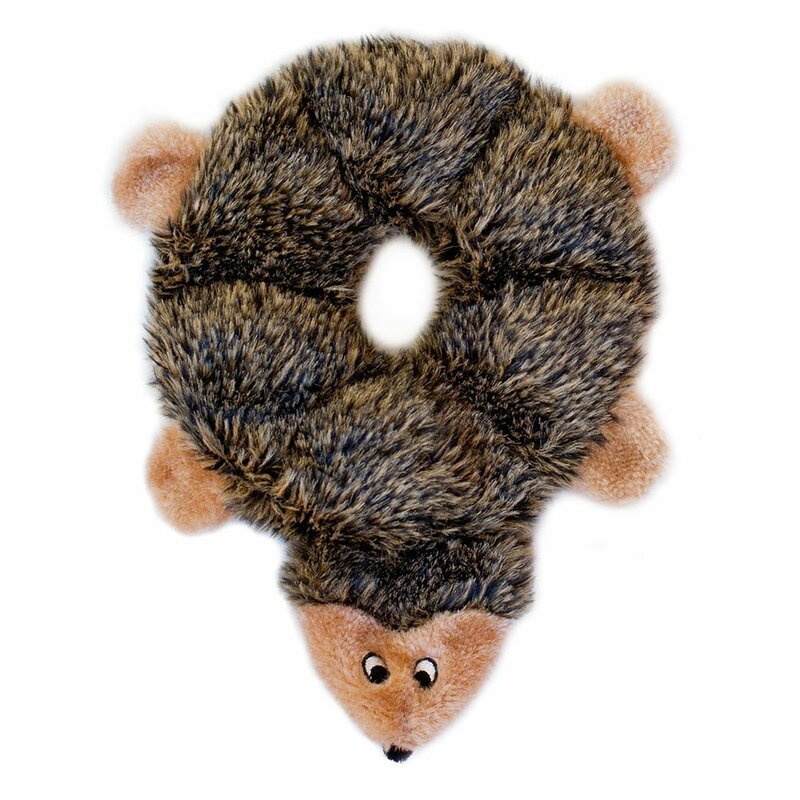 This plush squeaker toy was lovingly brought to life using the best quality materials that are durable and safe for your pets. 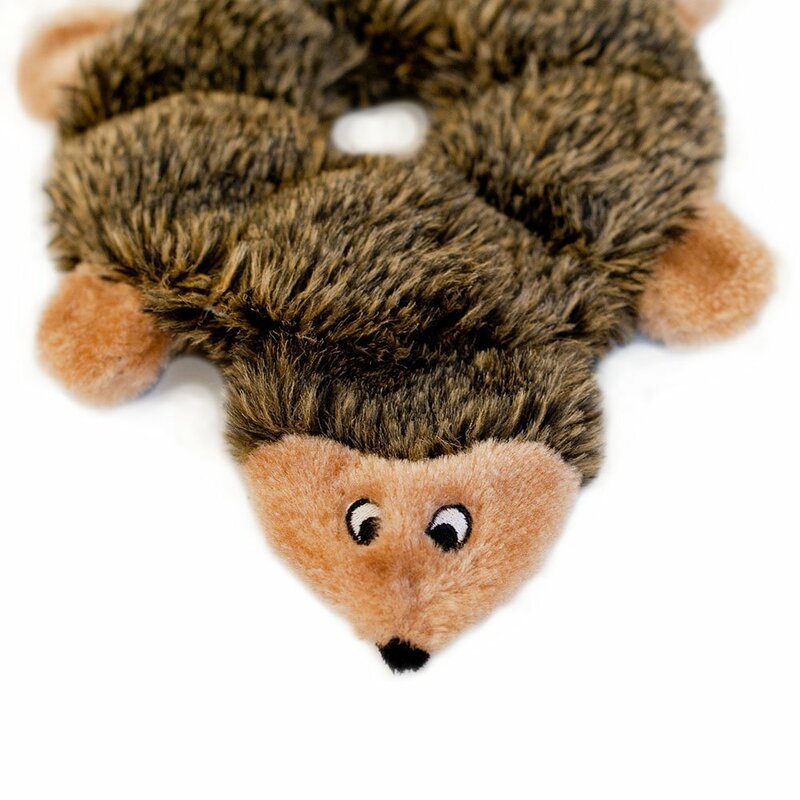 10 x 8 inch toy contains 6 round squeakers, ideal for small and medium dogs who want to have a “squeakin’ good time”. ZippyPaws means design and quality. 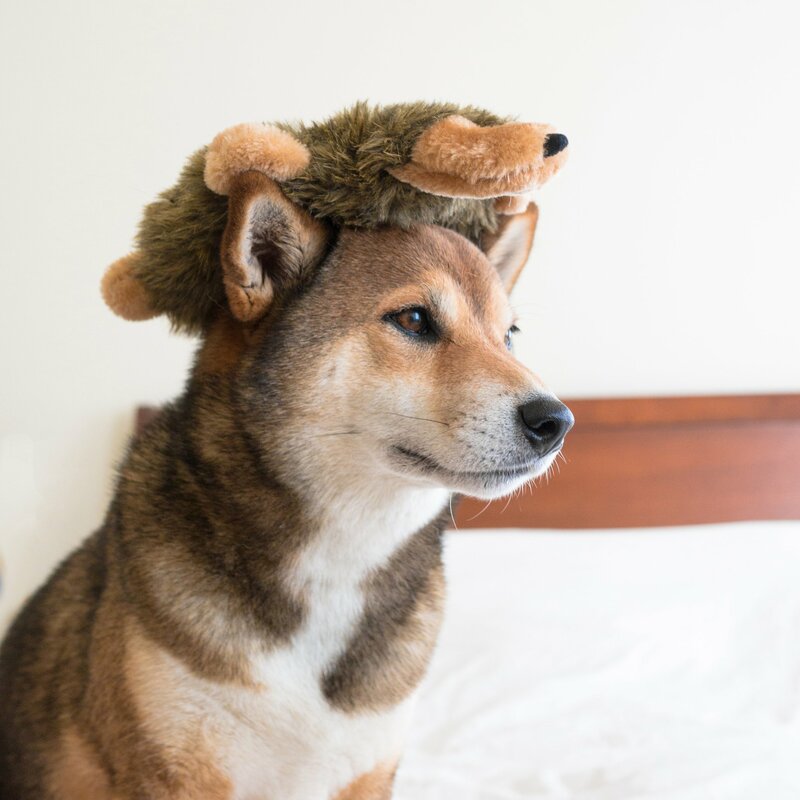 At our core, we stand for only giving your dogs the best. Sketching every design, hand-selecting the perfect materials, and running all finished products past our furry testing team allows us to ensure that every product sold is one that we’re proud to call ours. I honestly didn’t expect to like this because of the squeaky noise, but this little toy has proved me wrong. Not only is the noise actually tolerable, my fierce Viking Daschund has stopped chewing on all of my other stuff. That in itself makes this item priceless to me, but the actual price is extremely low for the quality item you get. 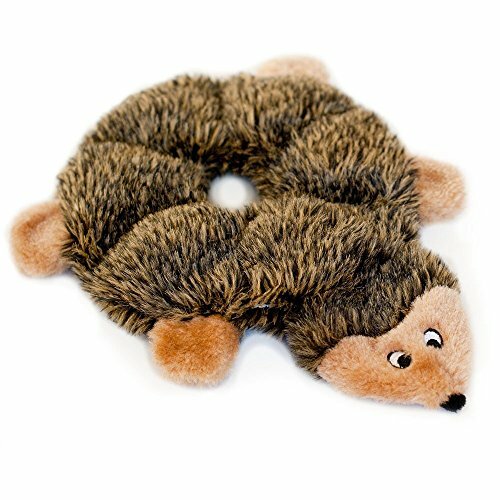 If you have a chewer, this will help you stay sane and keep your precious pooch happy too!! Great buy!! These are great. They last much longer and for many more chews and wrestles for my dog. The no stuffing means I won’t be picking up white bits of fill all over the house. 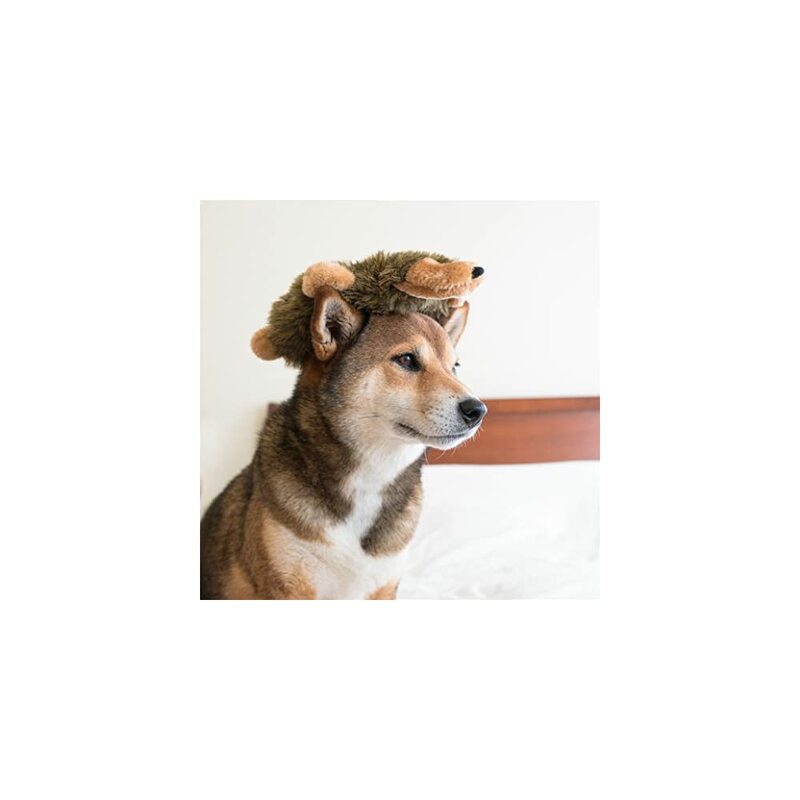 Its pretty reasonably priced also.